Millions of people were affected by hurricanes last year. Their perceptions have now been reset, but some don’t line up with reality. Social science may be the answer to fixing it. The cone has nothing to do with impacts, only the average track error of the past five years. 2017’s Irma went up Florida’s west coast, but its wind field grew in size and pushed storm surge onto Florida’s east coast. It’s not easy to picture 60 inches of rain, but it was one of the biggest stories of Harvey. There’s no historical record of that amount, so it’s difficult to imagine what it will do. All a hundred year storm means is that you have a one percent chance of it happening to you every single year. That’s the same as a 25 percent chance of flooding in a typical 30-year mortgage. You can get hit in back to back years or even in the same year. That could be true over the middle of the ocean, but not for land. Hurricane Irma proved that. 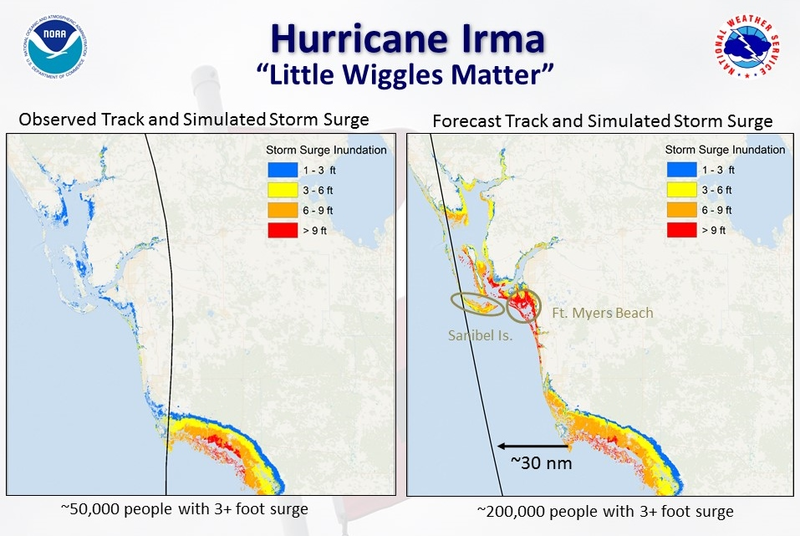 Its wiggle of 30 miles along Florida southwest coast meant the difference between getting only a few feet of storm surge versus 9 feet. Many people in Key West will tell you Irma was a Cat 4 there. The reality is they only got Cat 1 winds. You had to go 20 to 30 miles away to find the Cat 4 winds. The reality is that you’ve got to understand exactly what you went through and that you may not have seen the strongest part of that storm. How do we line up perception with reality? The answer lies in social science. 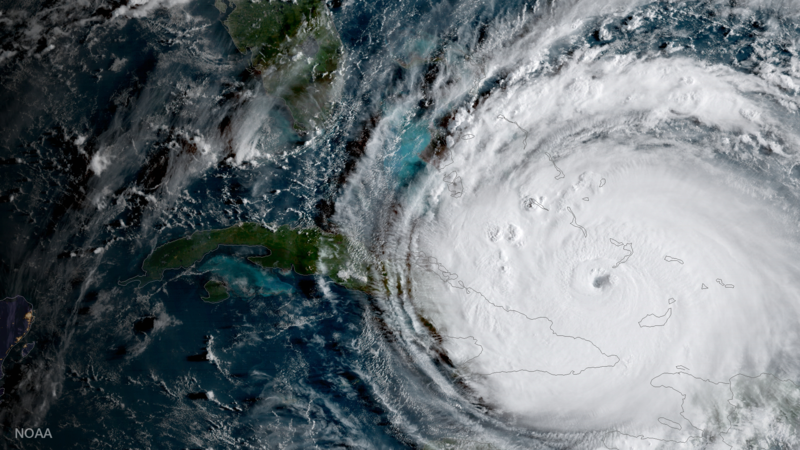 A project will soon begin at NOAA’s National Hurricane Center to find ways to better communicate the risk from the hurricane hazards, find out how people are interpreting our products and to make sure everything is actionable. We have to plan for what COULD happen, not what has happened in the past. It’s a life and death proposition.